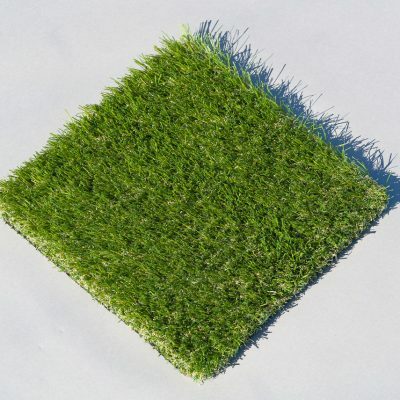 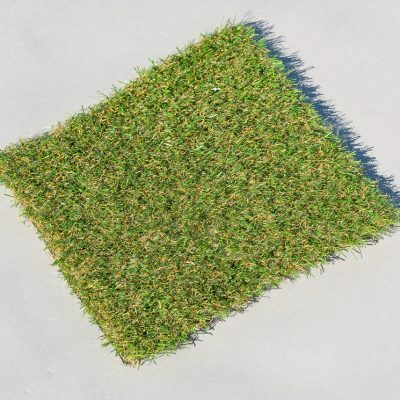 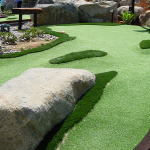 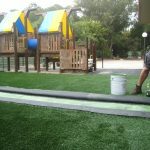 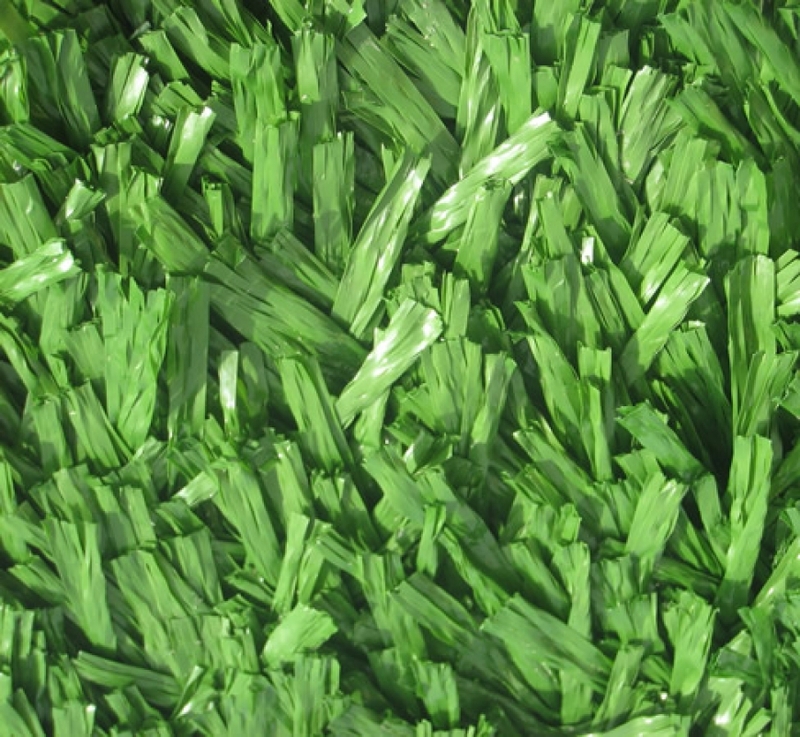 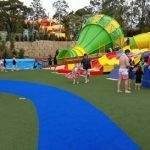 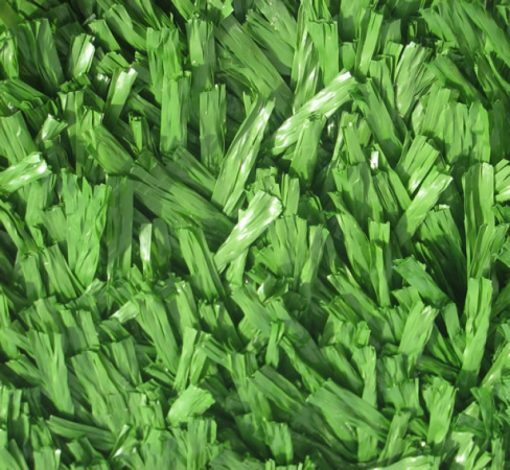 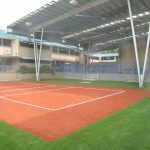 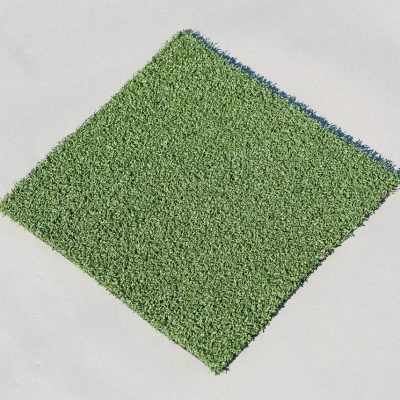 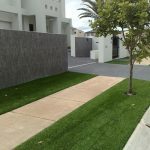 Sport Long Pile Turf is designed for Football (Soccer), ARL, NRL, AFL and multi-sport usages. 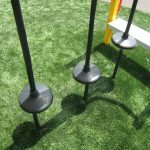 Designed for Football (Soccer), ARL, NRL, AFL and multi-sport usages. 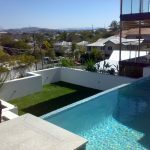 Made in Australia with Australian materials.